Hosted by the Northalsted Business Alliance,this crowd-pleasing gay and lesbian celebration of community pride showcases an eclectic lineup of arts and crafts, food and other vendors. It also features entertainment on two stages with one dedicated to some of Chicago’s fine performers in the gay community. Do you love country music? How about barbecue from the top restaurants around? It’s time to saddle up and enjoy the ride. 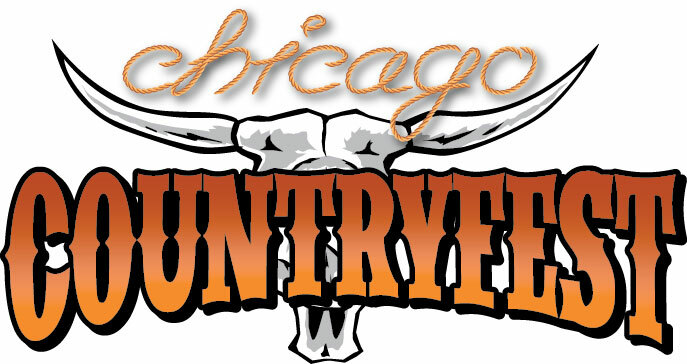 This event will feature the best of country, with music, food, line dancing and more… and don’t forget the mechanical bull! Join us as 40,000 people experience Chicago’s ultimate music and culinary fare. If you like to enjoy delicious food and listen to music, then this event is a must see! Artisans and crafts vendors, a wide variety of great food, and an array of street performers add to this incredible weekend. We are thrilled that this event provides so much for our community and we greatly appreciate your support. 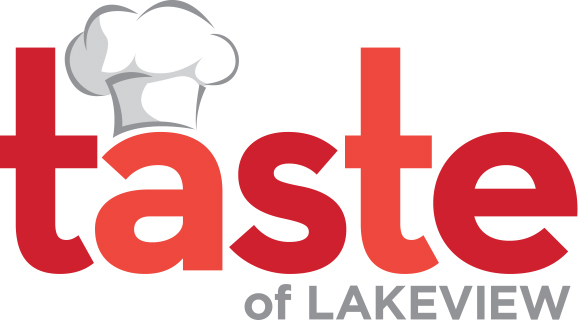 Make sure you taste Lakeview July 6th & 7th, 2013 at 3200 – 3400 N. Lincoln at Belmont. 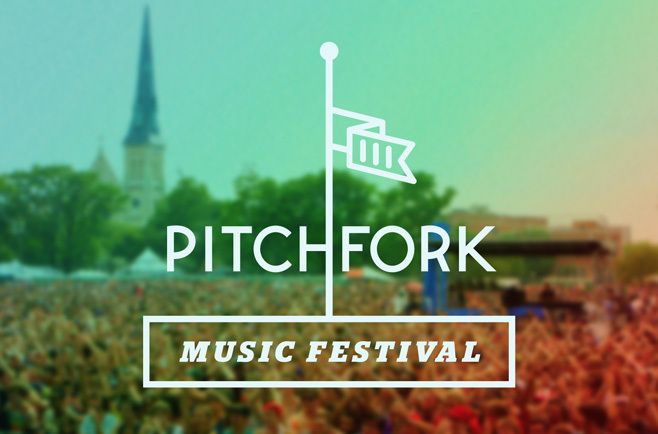 Three days each summer in Chicago’s Union Park, the internationally recognized Pitchfork Music Festival presents over 40 bands, highlighting the best in new and emerging music. Since 2006, this independently run festival has consistently proven to be one of the most welcoming, comfortable, reasonably priced, and rewarding weekends of music around. Hellenic pride will take center stage when this acclaimed annual culinary fest on Halsted Street in Chicago’s happening West Loop returns for its 24th year. As most Chicagoans know, this strip of Halsted has been the epicenter of the city’s acclaimed Greek restaurant scene for decades. Quite simply, Taste of Greektown is a romantic weekend celebration for lovers of Mediterranean culture. 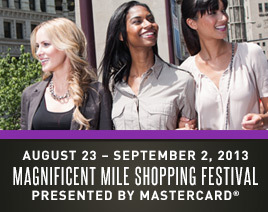 The Magnificent Mile Shopping Festival returns to North Michigan Avenue, August 22 – September 2, 2013, for THE shopping event of the year! This year’s Shopping Festival includes 12 days of fashionable festivities around The Magnificent Mile district including fashion shows, celebrity appearances, culinary celebrations, in-store events, special offers and more! Plus, stores along the Avenue are beckoning with the newest merchandise – the perfect time to shop for your favorite fall looks! 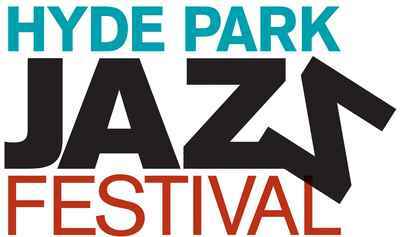 The 6th annual Hyde Park Jazz Festival will be on Saturday, September 29, and Sunday, September 30, 2012 with two full days of FREE non-stop jazz music in the historic center of Chicago’s Jazz community – Hyde Park. 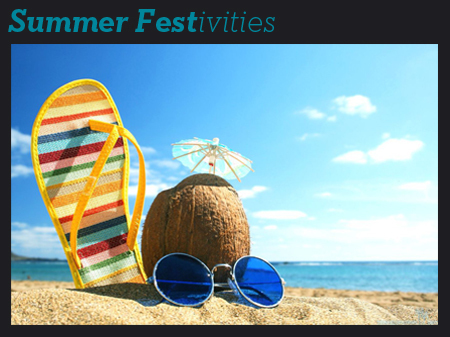 For the full summer festival list, check out Chicago Now! Happy Memorial Day weekend Blue Demons! With final exams coming up, what a gift we are given having a long weekend off! 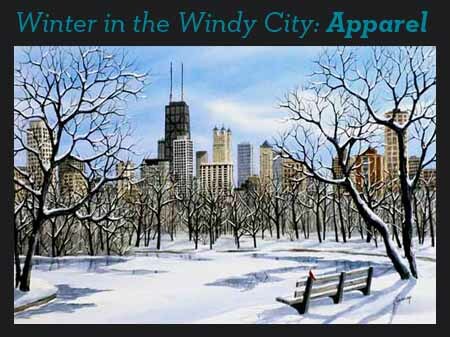 For those staying in the city, there are so many events going on all over the Chicago area. Events that may find special interest to the DePaul community are: Chicago Memorial Day Parade, the Belmont-Sheffield Music Festival, The Randolph Street Market Festival, Downtown Sound, Navy Pier fireworks, and of course the beach! Chicago’s Memorial Day Parade honors all men and women who made the ultimate sacrifice in defense of our country. 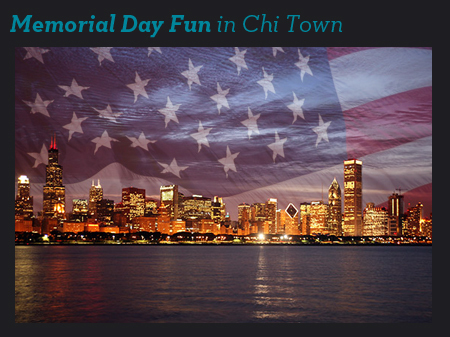 The Chicago parade is one of the largest Memorial Day parades in the nation. Since 1870, Memorial Day parades have graced the streets of Chicago. This year’s parade features Leon Panetta, former Secretary of Defense and Director of the Central Intelligence Agency as Grand Marshal. The parade will step off at noon on Saturday, May 25 and proceed south on State Street from Lake Street to Van Buren Street. Belmont-Sheffield Music Festival. The annual event holds court along a bustling strip in Lakeview off of the Red Line “L” Belmont stop and features regional tribute bands, food and drink vendors and shopping. noon to 10p.m. On N. Sheffield from Belmont to School. May 25-26, Lakeview, Sheffield/Belmont. Be the first in line at the Randolph Street Market Festival when it opens its doors for the summer season, May 25 and 26. This European-style, indoor-outdoor urban antique market in the historic West Loop neighborhood features 200 select purveyors with furnishings, vintage clothing, jewelry, collectibles and more. 1340 W. Washington. The free sumer music series Downtown Sound kicks off the outdoor concert season in Millennium Park on Memorial Day, May 27, opening with Marc Ribot’s Ceramic Dog and headline act, the Lee Renaldo Band at 6:30p.m. Navy Pier Fireworks. The Navy Pier fireworks will blast off Saturday, May 25, 10:15p.m. Everyone here at OSI wishes everyone a safe, fun, and relaxing Memorial Day weekend whether you’re staying in the city or traveling- Enjoy it!! Are you staying in the city for spring break? Splitting your week between home and the city? Not sure what to do? If you read our suggestions for things to do over winter break back in December, we’ve decided to recommend some more city highlights! 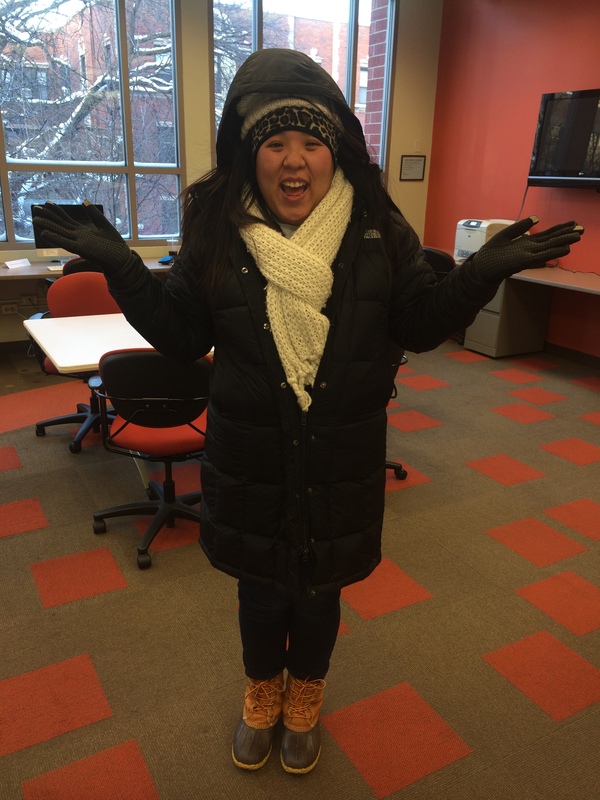 Your UPASS will work over spring break so you won’t have to worry about paying for the CTA like you did in the winter! March Madness will be in full swing during spring break. If you’re a basketball fan there are plenty of places to watch the games, or invite your friends over for a potluck. The women’s basketball team made the tournament so you should cheer them on Sunday when they play Oklahoma State! Do you like Shamrock Shakes? Metromix tasted 6 variations at locations all over the city including nearby places Bobtail and Edzo’s. Even though St. Patrick’s Day is over, you can still grab these specialty shakes until the end of the month. Spring cleaning! Get yourself organized so you can start off spring quarter knowing where everything is. I always like to clean out my closet in the spring as well. Haven’t worn that shirt in 3 months? Consider donating your old clothes to the St. Vincent DePaul Center. Want to update your closet? Show that ID if you’re out shopping for spring fashions. Check out the Demon Discounts page (and our blog post about it!) to find out where you can save some money. Topshop, Banana Republic, and J. Crew all offer a student discount! Read for fun. Remember that? 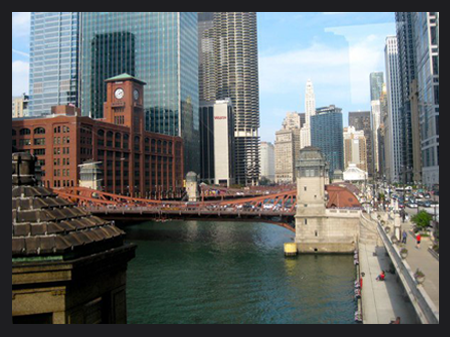 Visit the DePaul library, the Chicago Public library, or a bookstore to find a new book. Are you going somewhere for spring break? Start a new book on the plane, train, or automobile! However you’re getting to your destination, a good book will help the time fly by. Need a suggestion? Here are the New York Times Best Sellers. Enjoy your spring break, Blue Demons! Our Demon Tix will go on sale when classes resume April 1!